Bridge City Limos is one of the premier Portland limo service companies, we have great cars and great drivers to make your limo based excursion the best it can be. 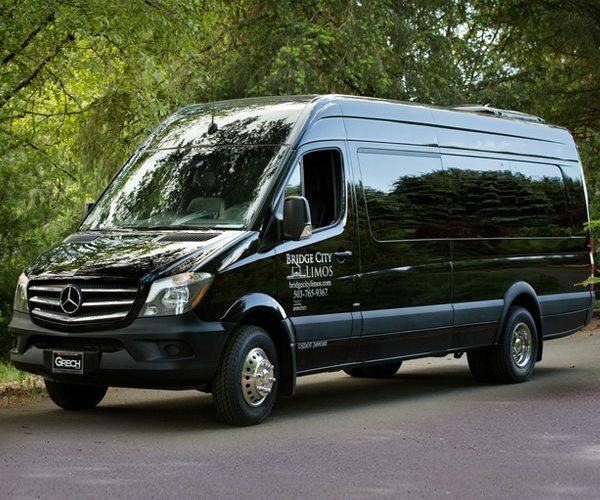 Portland Oregon's Bridge City Limos offers safe, top quality, luxury transportation at affordable prices. Our limousines are impeccably maintained and serviced to ensure your complete satisfaction and safety. Our drivers take pride in Bridge City’s reputation and strive to make your experience memorable and enjoyable. We are fully licensed, bonded and insured, and all of our vehicles have passed the City of Portland’s rigorous inspection process, so you can be assured you will be traveling safely. Simply put, we offer the best in limousine transportation at some of the most affordable rates in Portland. Bridge City Limos is here to get you to and from your destination 24 hours a day, 7 days a week, 365 days a year. 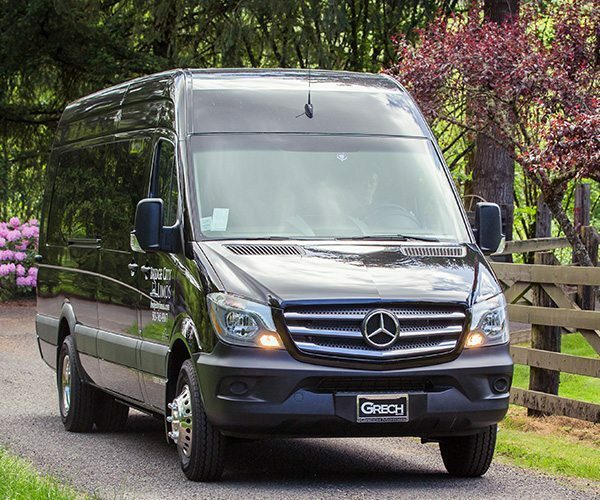 Being based in the greater Portland and Vancouver area allows us to have detailed knowledge of events, hot places, and the best routes to take to get you there on time and in style. Rear controls for heat & A/C. A stress-free and relaxing drive. Punctuality, we make sure we pick you up on time. Impressive luxury, our cars are built to impress and will leave a lasting positive memory. Privacy provided by a partition and tinted windows. Parking spots? You don’t have to worry about that any more. We drop you off and then park the limo. Entertain, leaving the driving to us allows you to have fun and interact with your party. Cost effective. Splitting the cost amongst your party makes hiring a limo an affordable option. Fun! Riding in a limo is allot of fun, everyone loves the experience. At Bridge City Limos our goal is to create lifetime relationships with our customers. We know that operating high quality limousines, taking care of our customers, keeping them safe, and having fun, is the best road to long term success. Most of our customers have us drive for them several times per year. For us it’s not just about picking you up and dropping you off. We understand that you hired us because your Portland event is special and we know that the limo and driver are a critical piece of that, we never lose sight of this. We work hard to make sure our service is as perfect as possible. Bridge City Limos believes in only using late model limos because we know that you’re not interested in riding around the greater Portland area in some worn out clunker. Our Portland limo service is straight forward, we don’t have any hidden costs and we don’t add on additional charges for fuel or credit card fees. Our cars and drivers are perfect for any event including anniversaries, wine tours, and athletic events to quinceaneras, proms, and much more! We’re always available 24/7 for any occasion in the Portland area. Our focus is on making sure your event is fun and safe, it’s definitely all about you. All of our customers are VIP’s and we’re going to treat you that way. Our experienced limo drivers are knowledgeable of the Portland area and can safely get you wherever you need to go.